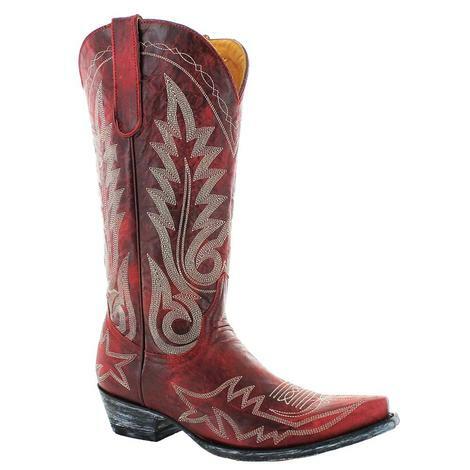 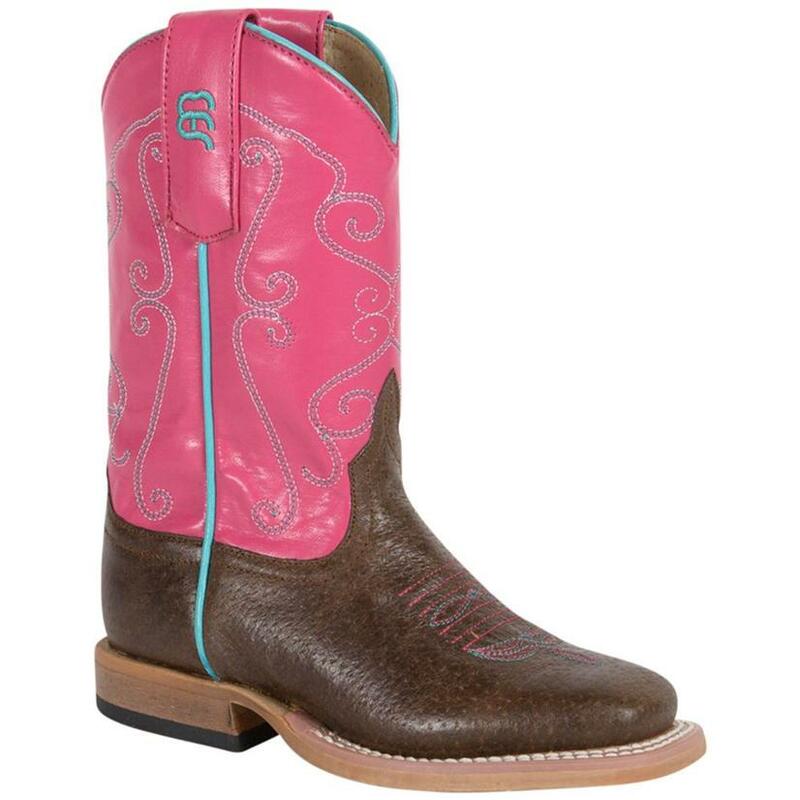 Your little cowgirl will be ready for the big time in these strawberry shortcake style boots! 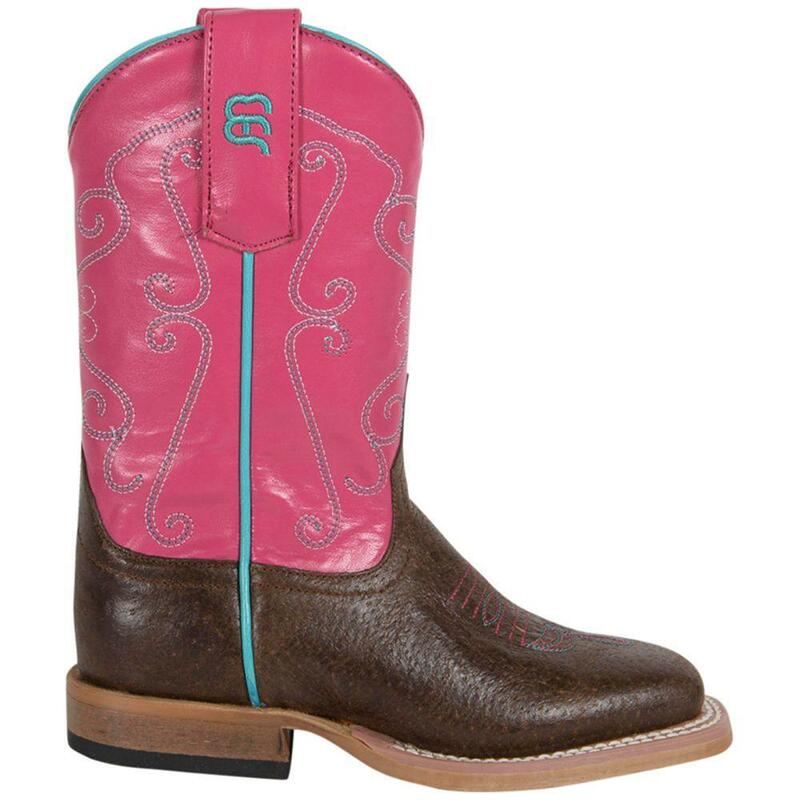 The distressed chocolate faux cowhide with neon pink shaft looks great together. 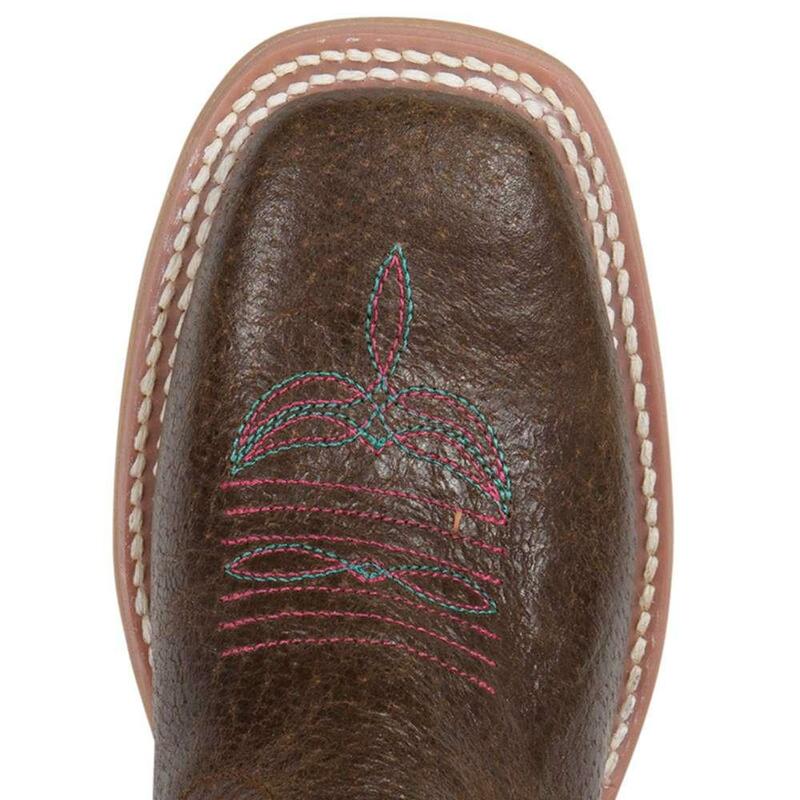 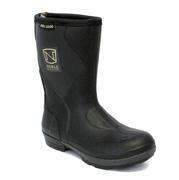 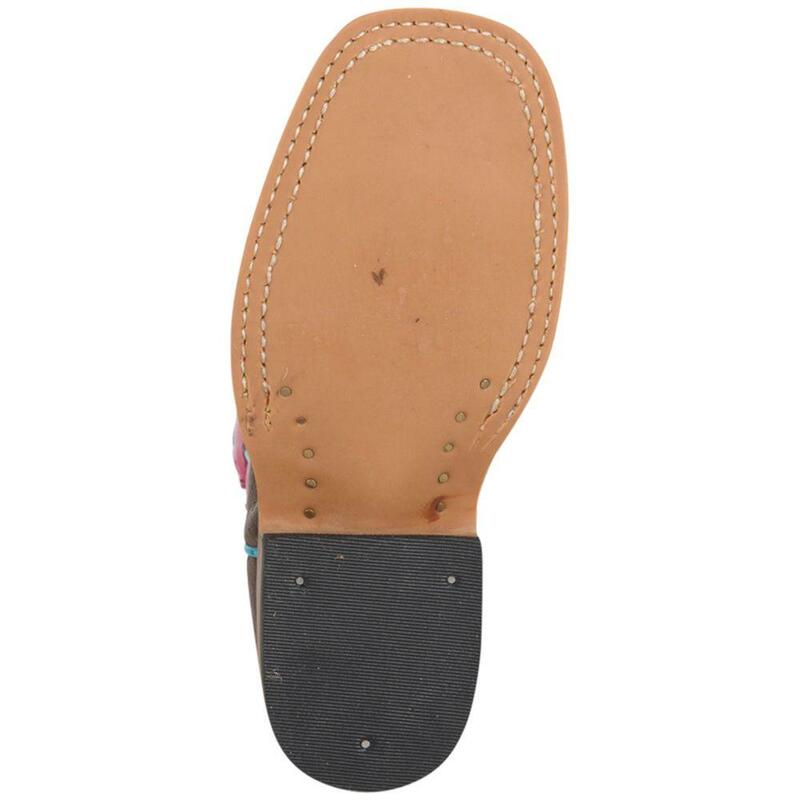 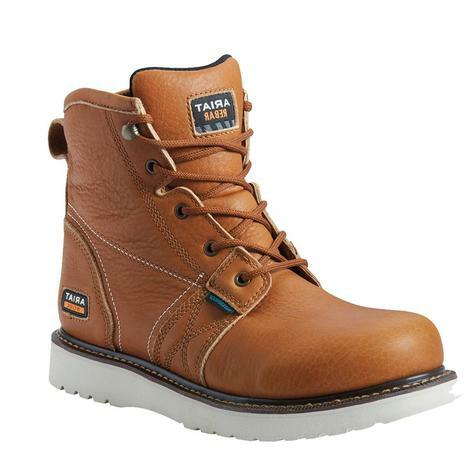 Other features include a square toe, walking heel, and a rubber outsole.